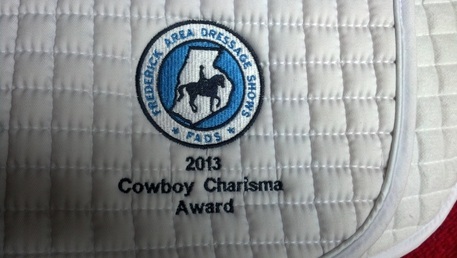 FADS Special Awards Program: Click here. 2013 FADS Special Awards Winners: Click here. 2014 FADS Special Awards Winners: Click here. 2015 FADS Special Awards Winners: Click here. 2016 FADS Special Awards Winners: Click here.